4-Level Split For Sale High return on investment due to the concept and location. High return on investment due to the concept and location. 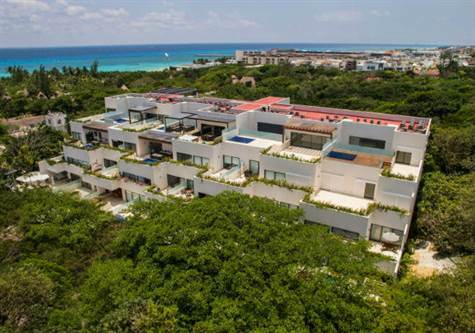 5th Avenue, Playa del Carmen – First Boutique Luxury Hotel Condo by this successful developer that we love ! With the hotel as a magnet and 5-star restaurant, which will serve the residential units will be ideal for living and so exclusive that people seek this specific for vacation rentals in this development (has lock-off feature) in 2 bedroom Condos for Sale . Best boutique luxury residential in Playa del Carmen. Enjoy, live in and relax. Boutique design concept residences and hotel rooms, combining a mix of residences and hotel amid an amazing atmosphere, totally lush and warm tropical feel. The predominant colours will be white and gray, with splashes of color, polished concrete materials, wood (natural or ceramics), parts baked ceramic, glass, aluminum louvers (metal or prefabricated ) makes interiors a unique concept. Texturized ambiances. More information to follow as developers are releasing this gorgeous complex in the coming weeks. Get yourself on the reservations list. Already 70% SOLD !! 5,000 USD to reserve your very on condo. With the hotel as a magnet and 5-star restaurant, which will serve the residential condos will be ideal for living and so exclusive that people seek this specific for vacation rentals in this development (has lock-off feature) in 2 bedroom Condos for Sale . 5th Avenue, Playa del Carmen – irst Boutique Luxury Hotel Condo by this successful developper that we love ! 2 bedroom 2. 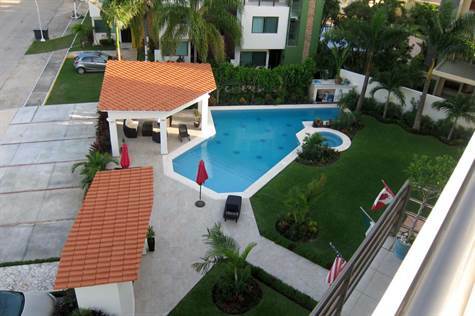 5 bath condo for sale in playa del carmen for sale in Las Terrazas. Las Terrazas in Playa del Carmen is awarded the development of the year in 2016. It is a unique design where each condo has large private terraces, all hidden in the trees of 38th ave. Swimming in less that 2 minutes! Only a stone’s throw to the beach, you can wake up and stroll down the treeline street on 38th and begin swimming in less that 2 minutes. True to its name, this condo for sale in Playa del Carmen has one of the largest terraces in the building, which opens with sliding glass doors and adds 600 sq ft. to the condo size. Condo interior is 1100 sq ft. The condo is sold unfurnished, with granite counter tops in the kitchen, all appliances included. Honed marble in the bathroom countertops. Las Terrazas has an amazingly large roof top pool, with ocean view and space for lounging and entertaining. Building is complete with concierge, elevators, underground parking. 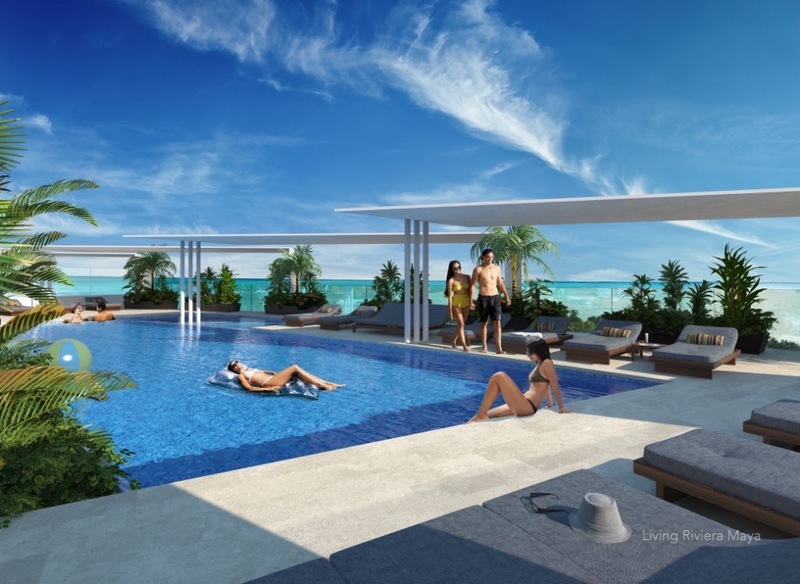 El Cielo Residencial, Carretera Federal – An incredible, brand new Penthouse condo for sale in the gated community of El Cielo in Playa del Carmen, Mexico. This is an excellent price, and penthouse units always sell quickly in this area. It has 2 bedrooms and 2 bathrooms, a fully-equipped kitchen with granite counter tops. The spacious open living room area with terrace and a super-spacious private rooftop are just perfect for entertaining. Private rooftop – Partial ocean views! • 1,400 sq. ft., 2 bath, 2 bdrm 2 story – $227,000. Excellent Price! This amazing penthouse for Sale in Playa del Carmen is really close to the beach, and only a 10-minute drive away from downtown Playa del Carmen and 5th Avenue shops, malls, restaurants, and more! This Penthouse Condo is in a secure, private gated community with 24-hour security, cameras, and even features keyless entry. Did we mention that there are only 6 units in this building? Don’t miss this wonderful opportunity to own a piece of Caribbean Heaven at an unbeatable price. Contact our team today! 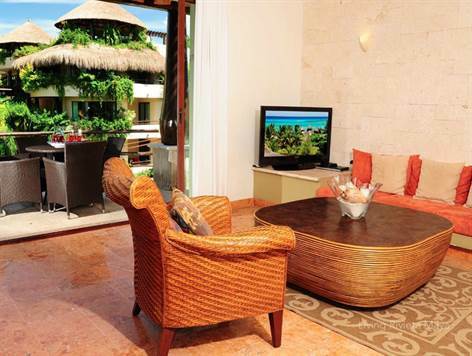 Beachfront, Playa del Carmen – Premier location beachfront condo for sale Playa del Carmen. Awesome broad ocean views, large spacious luxury American standards condo right in the heart of Playa del Carmen in Riviera Maya. This beautifully furnished Playa del Carmen condo is a successful income producing property with a long rental history giving you high return on investment. Enjoy for family vacations or as a perfect location to retire in Riviera Maya. This condo has the best views! Premier location- these resort condos are set between Playa del Carmen’s fabulous beach and animated world famous international sidewalk scene.Within a block find Playa’s urbane Fifth Avenue pedestrian walkway with it’s tempting relaxed cafés and gourmet restaurants, exclusive lounges, hip night clubs, and al fresco bars, intriguing boutiques and local purveyors of all types and variety. -fully furnished and ready to go with rental weeks already booked for you to begin earning money on your Playa del Carmen beachfront condo. Uberlarge and spacious. Offering more than 1500 sq. ft. of interior space and an excess of 1100 sq. ft. of private rooftop, this is one of Playa del Carmen`s most expansive and opulent penthouse experiences. 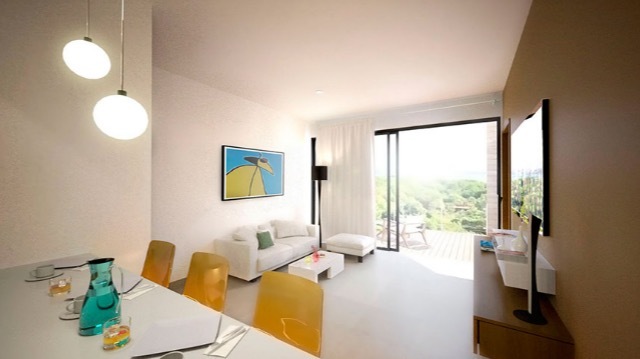 Central, Downtown – Best boutique condos in Playa del Carmen, we love this place! 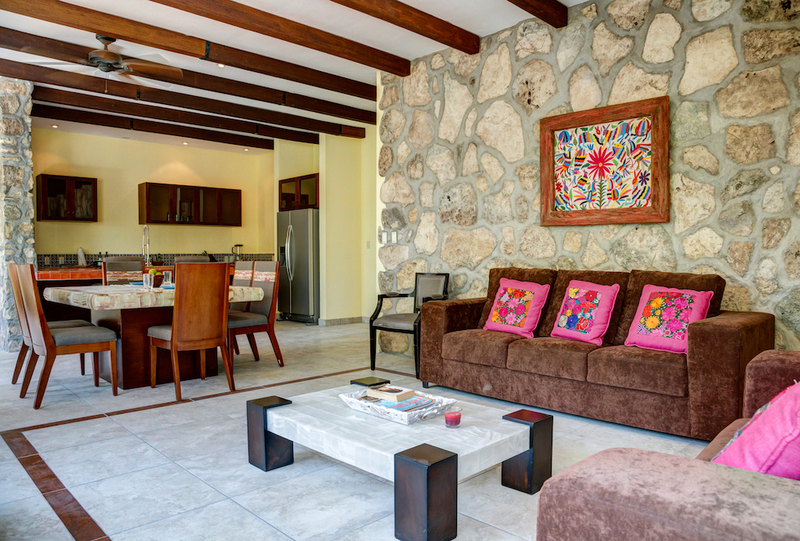 The loft residence in Playa del Carmen is tastefully and luxuriously decorated in a contemporary style. The suite is fully equipped with designer kitchen and GE Profile stainless steel appliances including dishwasher, full size side by side refrigerator with freezer, microwave, range, washer and dryer and dual speed hood extractor, ensuring a complete experience. 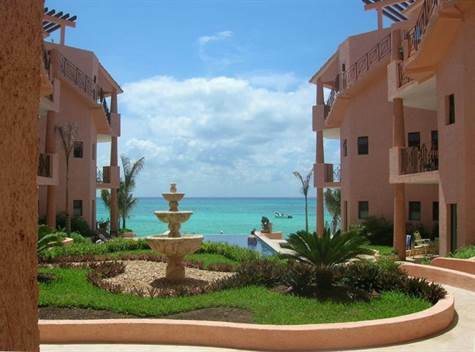 These condos are highly sought after in a successful development in Playa del Carmen. We love these, they are magnificently designed, inside and out. Exclusive living environment with 18 different designs for 28 suites. High grade North American construction with exceptional high end finishings. Prices starting from US $275,000/ Floor Plans from 1,707 sq. ft. Features; 1,2, and 3 bedrooms and loft units, Ocean view PH, Premium finishings, Elevator, Hurricane protection, Large terraces, Individual storage units, Underground parking, 4 minutes away from the beach. 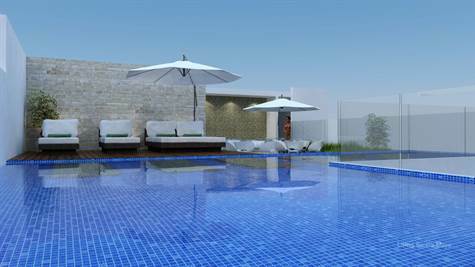 Spectacular 20 meter long heated pool with bar and designer furnished pool area. Roof gardens with private pools. High grade North American construction and design. Pictures of property may vary according to availability. Great rental pool, investment condo. Sale opportunity! Downtown Playa del Carmen, Playa del Carmen – Very authentic and bohemian atmosphere which will seduce anyone walking this street, in the daytime going to the beach, walking around and in the evening visiting the best restaurants, bars. Reputable builder. Great finishes. Perfect location. • 656 sq. ft., 1 bath, 1 bdrm single story “Modern architecture” – $213,500. Immediate Delivery NEW !! Not many left, almost all sold out ! Very modern architecture with well distributed space in each condo. This gorgeous complex is located on 38th Street, between 20th and 15th bis avenues close to the Shangri­-La area. 38th Street has an authentic Bohemian atmosphere. ● Italian windows of at least 6 mm. Photos are for reference only, not actual photos of one bedroom condo for sale. When buying property in the Riviera Maya, you’ll need to take several considerations into account. One of the most important decisions you’ll want to make is whether to purchase an already existing property or a unit in a pre-construction project. While the risk involved may scare many buyers off, buying pre-construction is worth considering if you want to save a good amount of money. Below you’ll find some reasons why pre-construction projects make for great investments. Automatic Appreciation: As more units get sold, the discounts become less and less available, eventually disappearing altogether, giving an automatic appreciation to the value of your property. For example, the unit you bought for $200,000 very early on will be worth $250,000 at the end of the project. And this gain doesn’t factor in any subsequent rise in market value. Think of the substantial profit you’ll make if you decide to sell it one day in the future! Financing options: One of the big advantages of buying pre-construction is the ability to customize a financing plan. Once you have chosen your condo, you will have to put down a deposit- but the amount won’t need to be as large as a typical mortgage down payment. You will then pay the remainder according to construction progress (no interest is charged on these amounts). You can even transfer over to long-term financing, either through the developer or through a bank. This option will have to be discussed early on in the negotiation, however. No renovation costs: Buying early into a development offers more choices and will save you more money. When you purchase a pre-existing property, any changes you make to suit your taste will result in added costs. But not with pre-construction! The color of the walls, the lighting fixtures, the countertop materials won’t cost you one cent more, resulting in direct savings to you!!! In the Riviera Maya, particularly the Playa del Carmen area, there are so many pre-construction projects that finding one that best suits your needs and budget is easy. Whether you choose a gated Community, villa, condo, development near a commercial center or golf course… you don’t have to compromise. So just pick your project, invest and start making a profit! LRM’s pick: To help you find the best pre-construction project for you, the Living Riviera Maya’s team has pulled together a short list of remarkable properties. 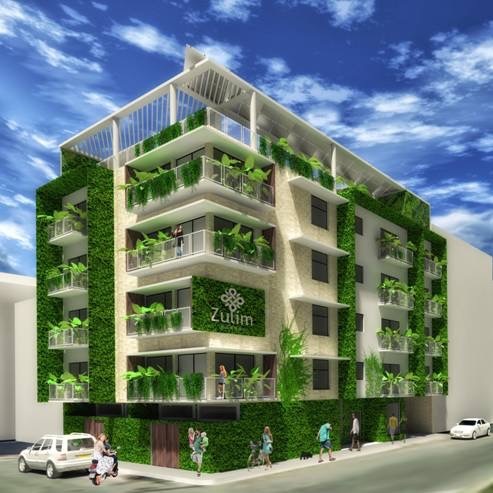 ZULIM by GMB: Great prices in an up and coming neighborhood. They offer eco-friendly architecture, from studios to 2 bedrooms units. MIRANDA by SIMCA: A solid developer offering great design concepts. You can get beach views and on 38th St., the best area of Playa del Carmen! 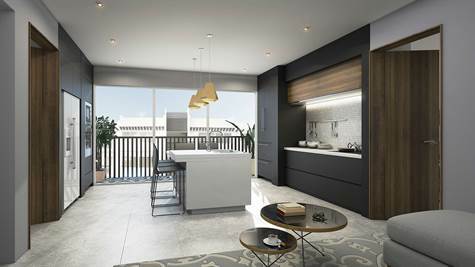 MAREA 34: Downtown living, very close to Playa’s best beaches. One and two bedrooms condos. Reliable developer. Only 22 units! 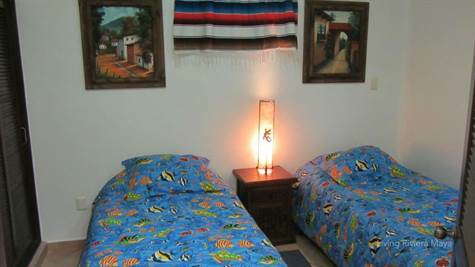 HACIENDA ESCONDIDA: Very spacious condos in a gated community. This development will include a park with a freshwater cenote, green spaces, pedestrian areas, benches as well as an area for kids. 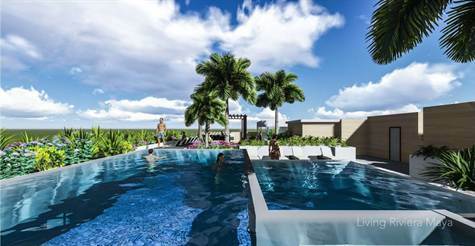 THE GALLERY: A concept art residential project in Playa del Carmen with avant-garde architecture and unique design. Each space will be brought to life by a different national and international artist. Only 4 blocks to the beaches!